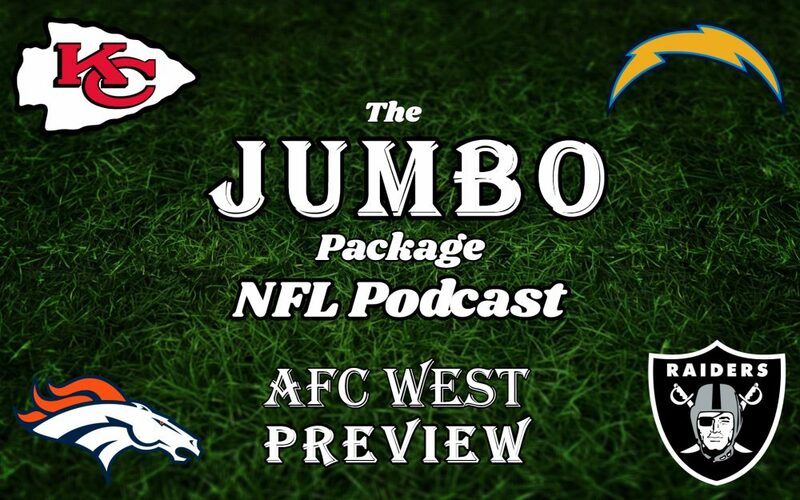 In an eight-part NFL Season Preview series, Sonny Giuliano and Paul Clark break down the AFC West Division. Will the Oakland Raiders re-emerge as the favorites in the AFC West with the addition of Jon Gruden? Is Andy Reid the AFC West’s best Head Coach? Can we trust the Los Angeles Chargers to go from missing the Playoffs last year to AFC West favorite this year? Among all of the dominant edge rushers in the division, who is superior: Von Miller, Khalil Mack or Joey Bosa? Will Case Keenum make it through the season as the Denver Broncos starting Quarterback?